Small but mighty — that's what Sandpoint is. When the votes are tallied for Best Of categories, smaller towns sometimes don't fare as well as others in the volume of votes or the variety of entries. But not Sandpoint. Inch for inch, this little town on Lake Pend Oreille packs plenty of punch. Justine Murray squealed with delight when she found out LA CHIC BOUTIQUE won for Best Boutique, and then she got a little emotional. It's about community, says Murray, who has been planning a special five-year anniversary party with live models, entertainment and food. "We can't do this without each other," she says, noting the clothes — high-end and funky-cool — come from the community. 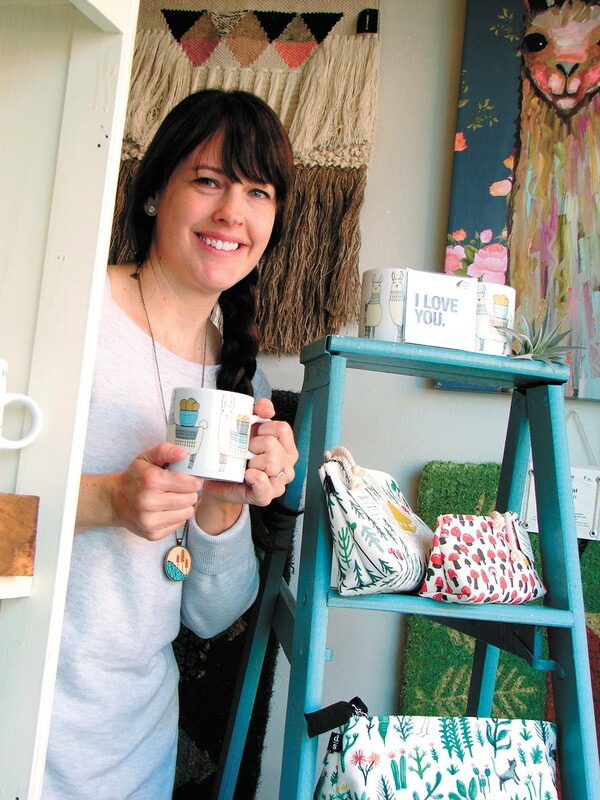 They are a resale shop with a boutique vibe, says Murray. La Chic also includes local and regional artwork, items Murray finds on buying trips, and ways to give back, like the big basket for socks she collects for Happy Feet for the Homeless. Shopping for food and sundries in Sandpoint means a trip to WINTER RIDGE NATURAL FOODS, where you can grab lunch (or one of the best gluten-free chocolate brownies you've ever tasted) and run into most everyone you know from town. 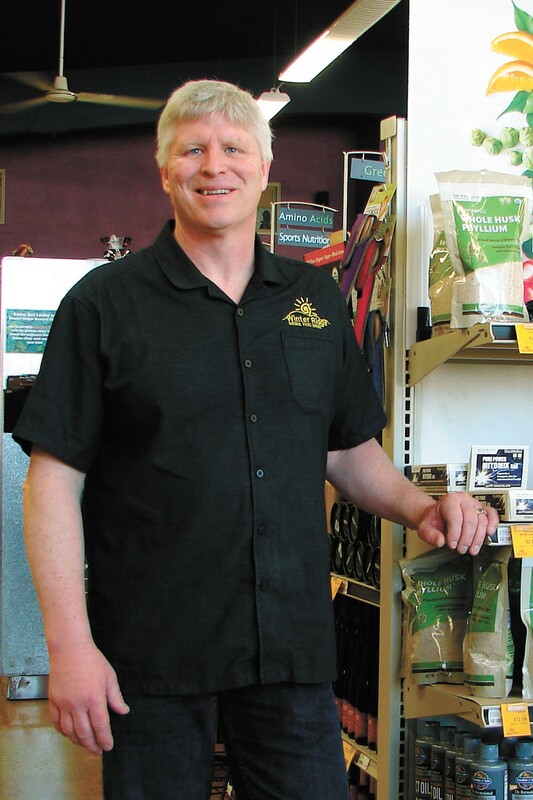 Founded by Gregg Prummer in 1997, the store continues to serve as a hub for the community and is a leader in supporting organic, local and sustainable practices. Another leader in the community, SECOND AVENUE PIZZA was making rice-flour doughs well before gluten-free became a buzzword, but it's their 7-lb. pies that really impress. Favorites include the Schweitzer (feta cheese, spinach, tomatoes, black olives) and the Carolyn (artichokes, pesto, Canadian bacon) named for the founder. Local tip: Call ahead as everything is scratch-made and this place is popular! There is no shortage of dining establishments in Sandpoint, which has a well-established reputation as a go-to for a wide range of food: fine dining, farm-to-table, fast casual, hole-in-the-wall joints and a range of ethnic-inspired places like Mexican, Japanese and Thai. HYDRA STEAKHOUSE has held its own for more than four decades and is especially known for its upscale comfort foods, steaks and huge salad bar. When it's time to play, Sandpoint has you covered there too. Grab a pint at either of MICKDUFF'S BREWING COMPANY locations: the original pub, which serves food, or the Beer Hall, which is about big tables of friends gathering over drinks and good conversation. Of course their tap list features standard and seasonal beers from their 20-barrel brewhouse, including a sampler tray if you just can't decide. You've shopped, eaten, had a bit of liquid courage and now it's time to get your groove on, which is where THE HIVE comes in. 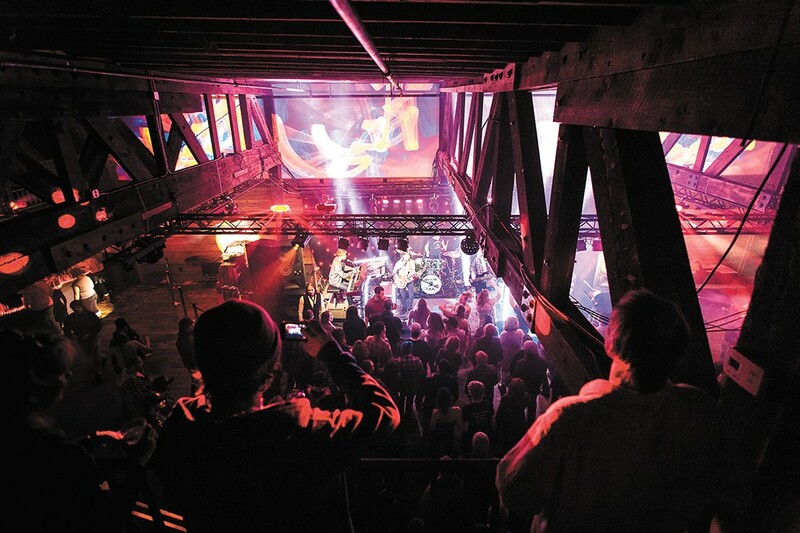 This 21-and-older club has reinvigorated the area music scene in a historic First Avenue building renovated to include two bars, a state-of-the-art sound system and stage and VIP booths. Funk, folk, rock, reggae, techno, tribute bands... you name it and it's probably appeared at the Hive. And during August when the Sandpoint Festival is ongoing, the Hive is the after-the-festival locale for even more great music. The original print version of this article was headlined "Best Of Sandpoint"